Our third visit to New Zealand. We have really enjoyed it here these last three years and plan to be back in 2018. 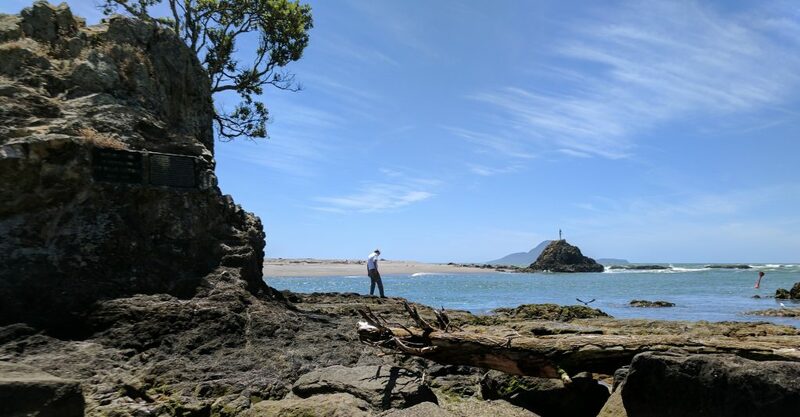 Just outside Whakatane (16 January 2017, Pixel).